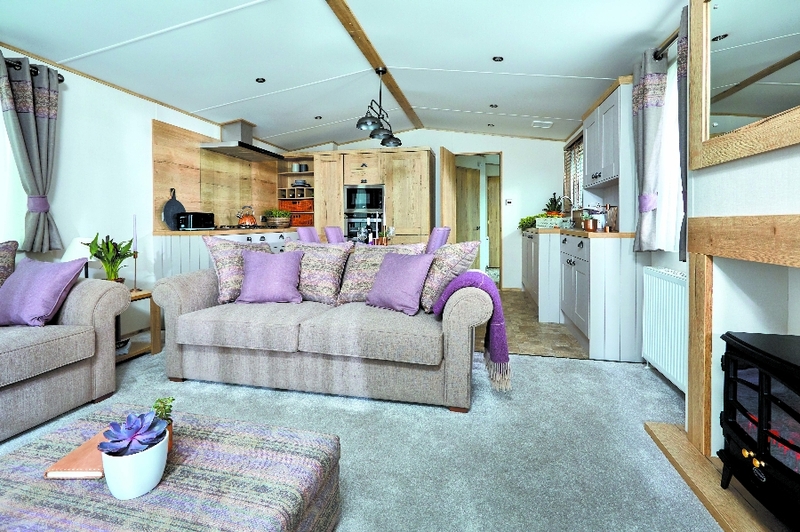 The Heron is a spacious 36' x 12' holiday home sleeping up to 6 persons. Illustrations and photographs shown are typical of the holiday homes but may vary in detail from one unit to another. The plans are for guidance only and are not drawn to scale. Props shown are for dress purposes only. 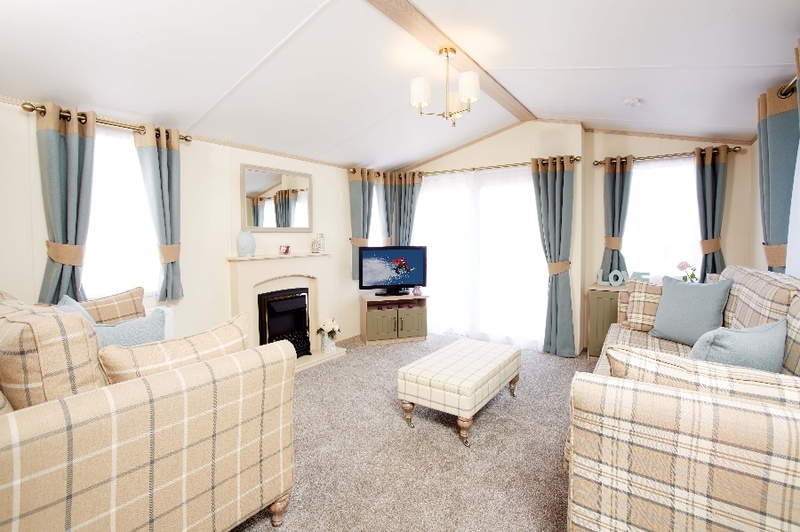 NEW for 2019 our top of the range 40' x 14' wide holiday home sleeping up to 6 persons. The home also includes an en-suite shower and w.c. to the master bedroom. 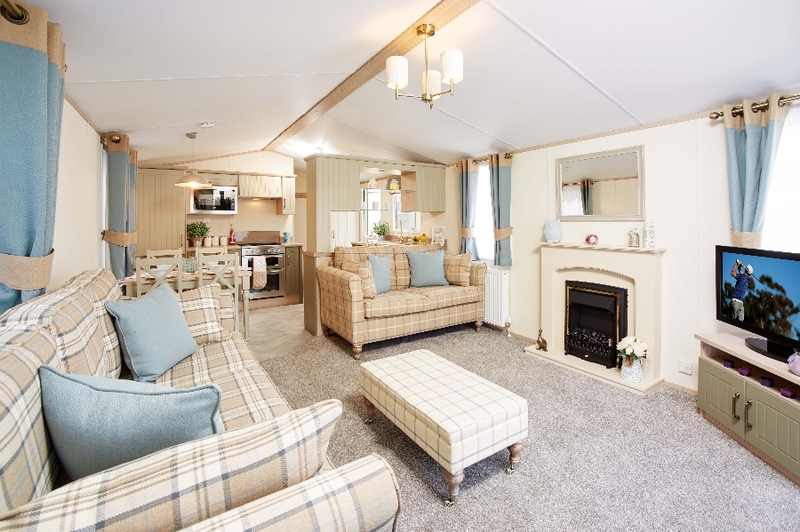 The Bittern is a spacious 39' x 12' holiday home with three bedrooms sleeping up to 6 persons. Shower room and w.c. - second separate w.c.
(It is only possible to book 3, 4 and 7 night stays online. If you wish to stay longer please call 01263 588181).